Jawani Phir Nahi Ani 2 Almost Leaked Online! 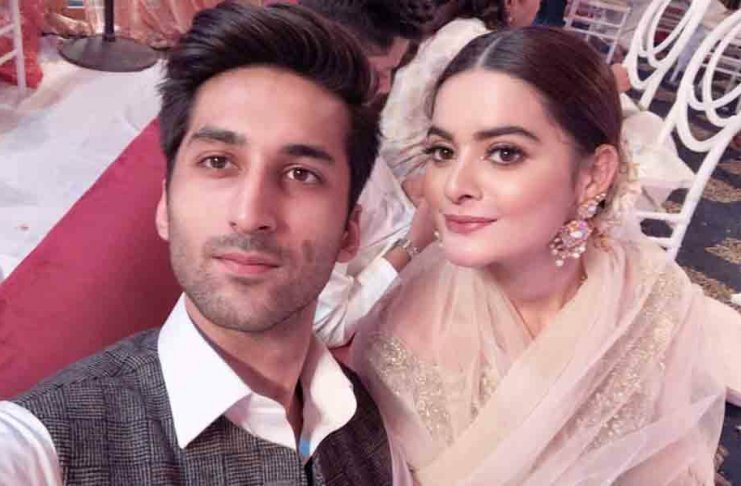 Kubra Khan Declares Stance on Hania Aamir’s Controversy! JPNA 2’s Ishq Hoa Jo Taari Disappoints the Audience! Load Wedding’s Complete Album Is Out! Ali Zafar’s Transformation into Teefa – The Real Struggle! 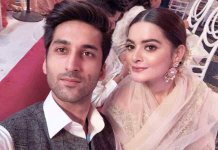 Imran Ashraf’s Wedding Was a Star-Studded Affair! Bhulleya: Parwaaz Hai Junoon’s New Song Released! Imran Khan’s Biopic ‘Kaptaan’ Will Be Released Soon!